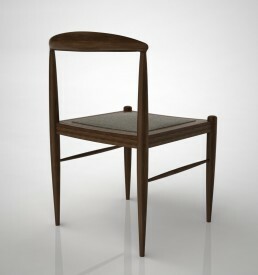 Moualla armchair is designed by Sadi Ozis in 1964, special for Istanbul Fine Art Academy’s Senate meeting room during those days, and after that it was never produced again. 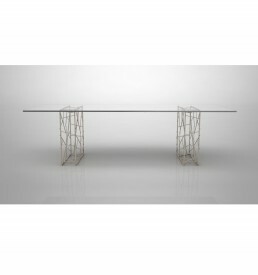 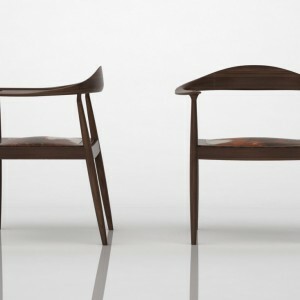 This elegant piece has been forgotten for almost 50 years and found life again with karre. It is named after Sadi Ozis’ beloved friend, Turkish painter Fikret Moualla. 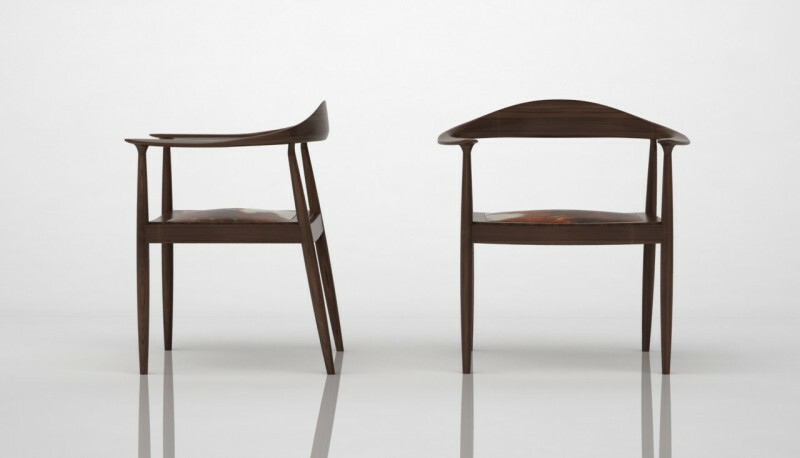 The years they’ve spent together in Paris made him name, a piece of his stunning designs, after him. 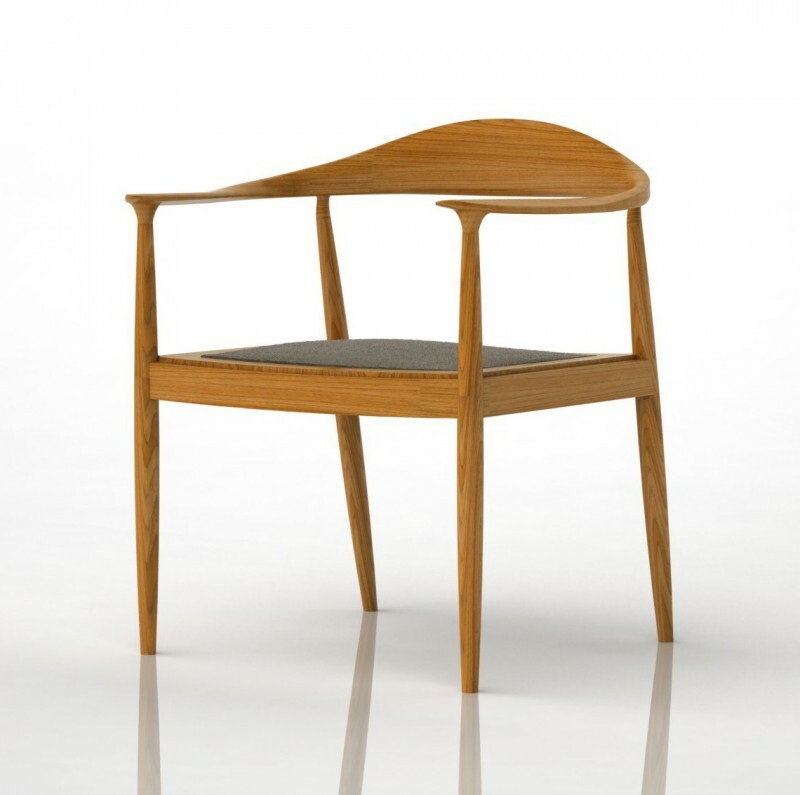 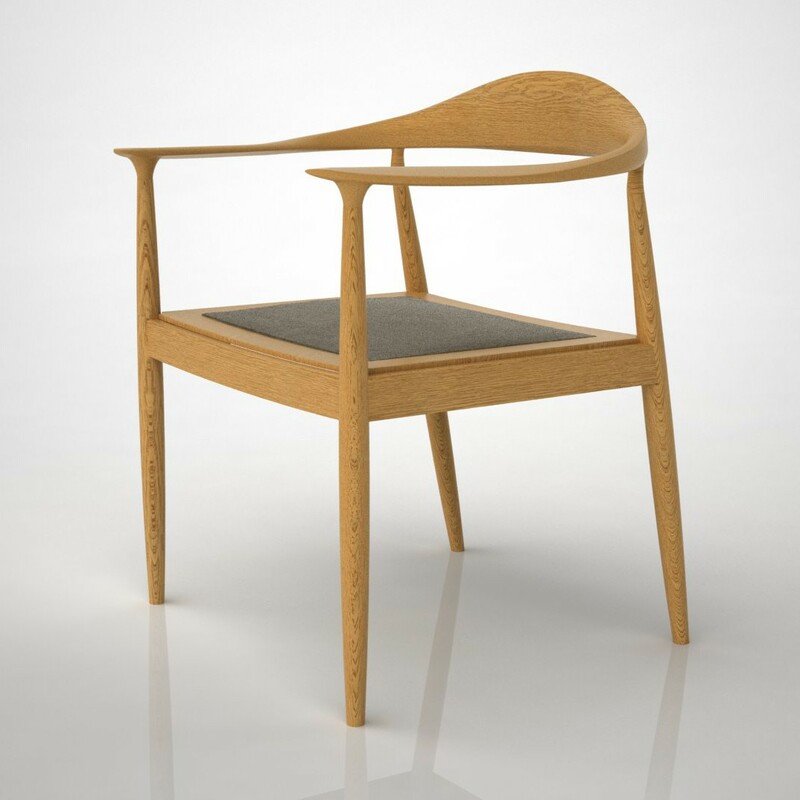 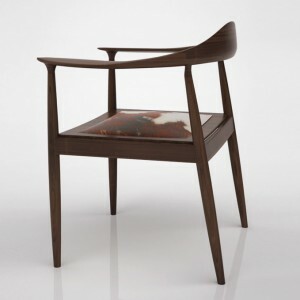 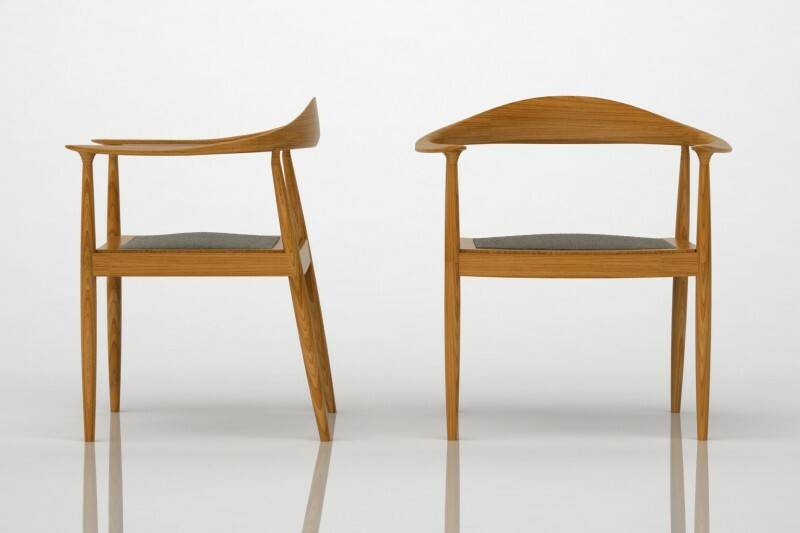 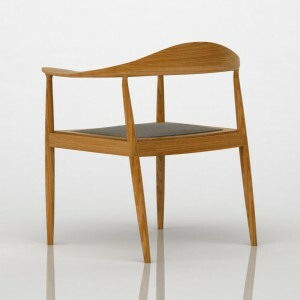 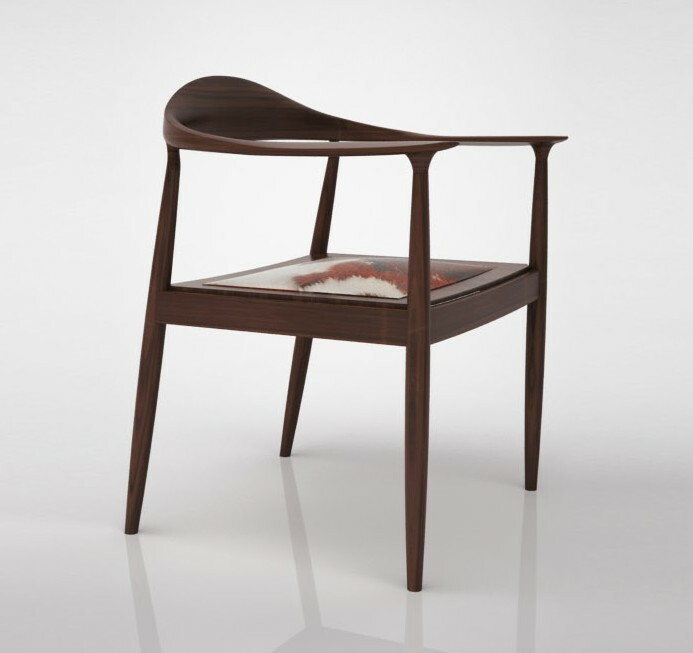 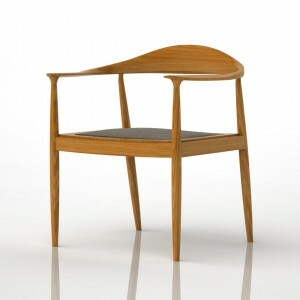 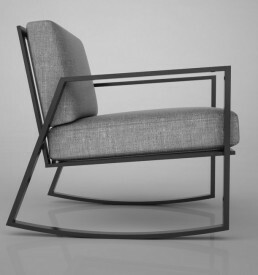 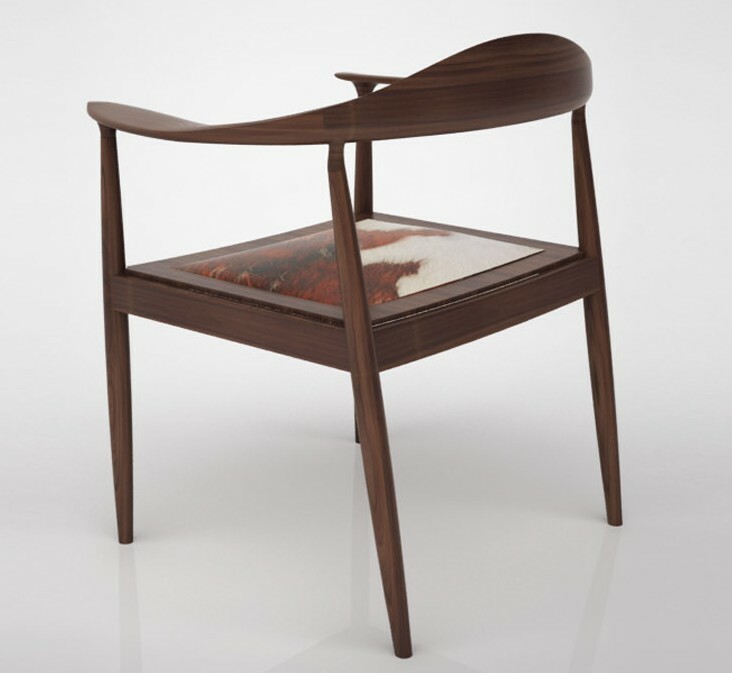 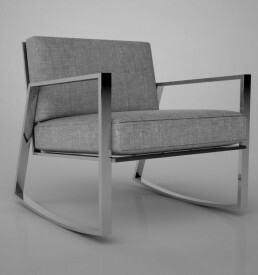 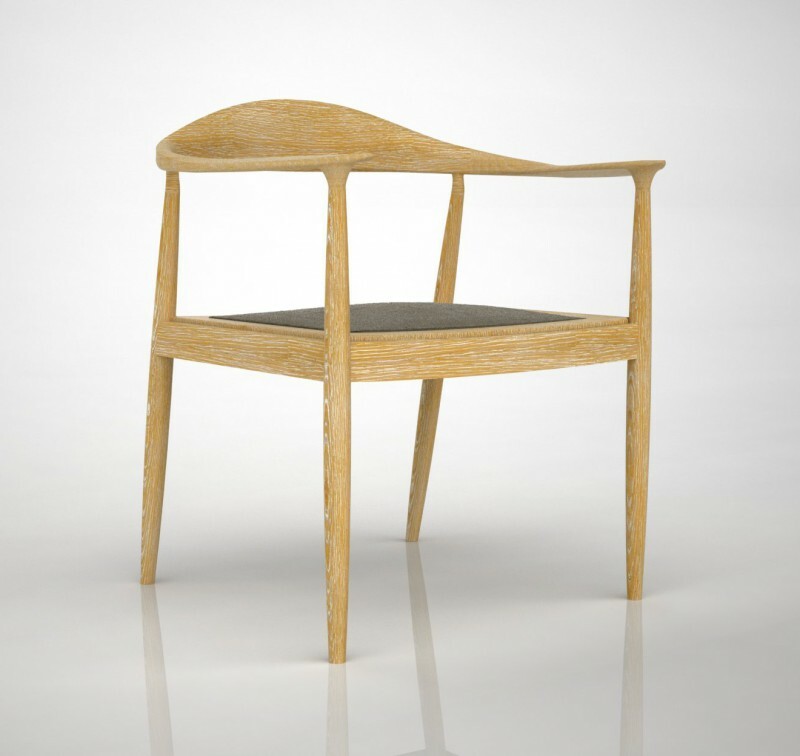 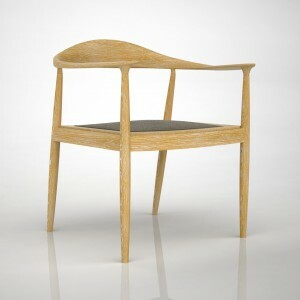 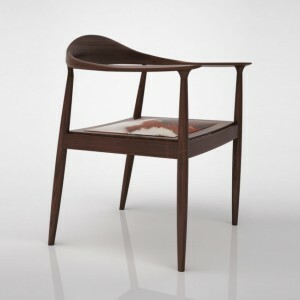 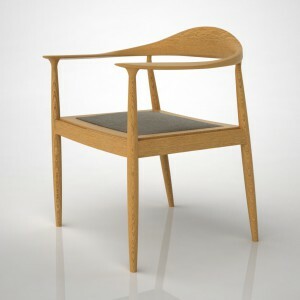 Moualla Armchair is designed in the beginning of 1960’s with the inspiration from classical Scandinavian style. 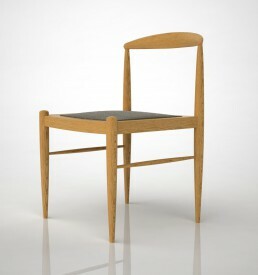 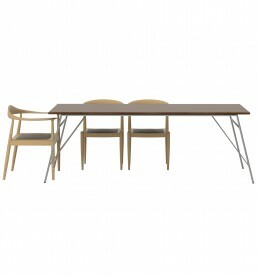 Oak and walnut with Danish oil finish is used therefore it is for indoor use. 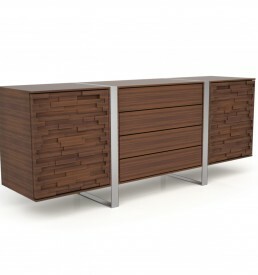 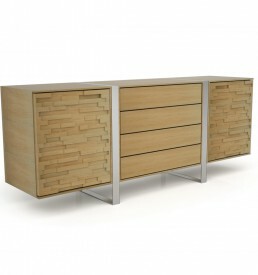 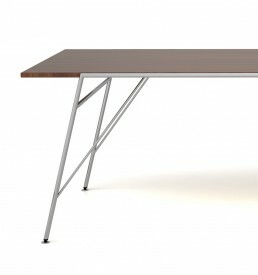 It can also be produced from untreated teak or varnished Iroko for outdoor use. 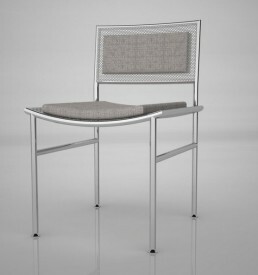 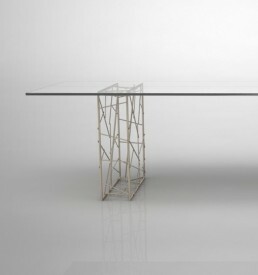 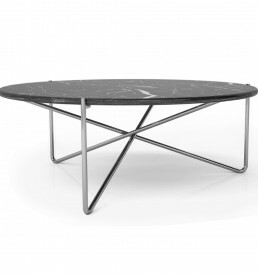 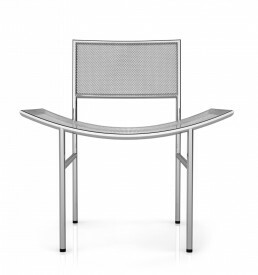 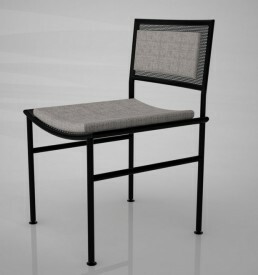 Seating frame has different options such as upholstered or cow hide. And that limited edition piece is being presented with product registration numbered Certificate of Authenticity that is stamped with designer’s original, private stamp. 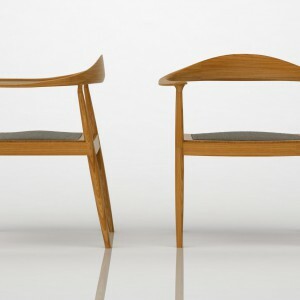 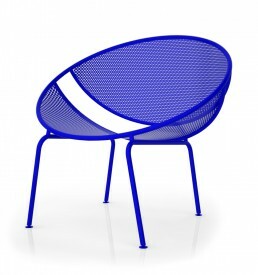 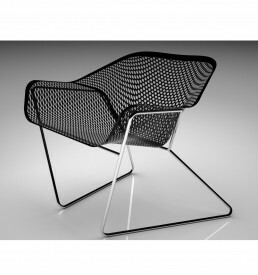 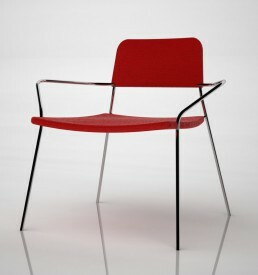 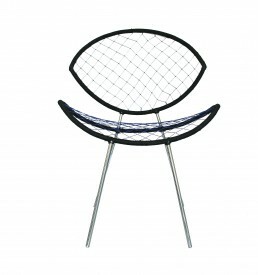 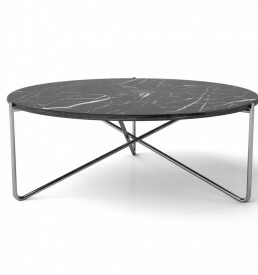 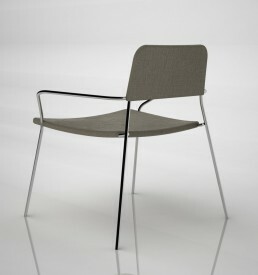 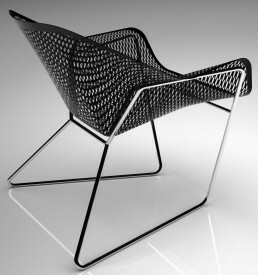 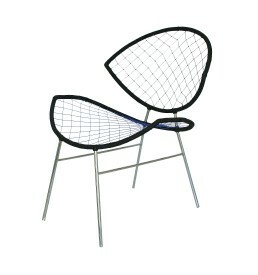 Categories: Armchairs, Furniture, Sadi Ozis Collection - Limited Edition.